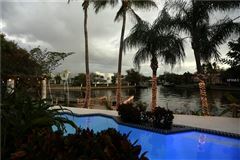 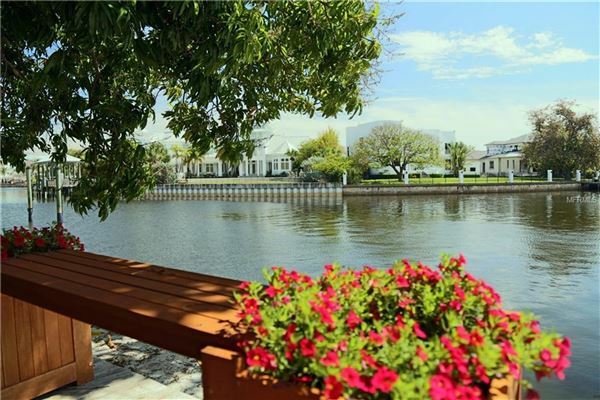 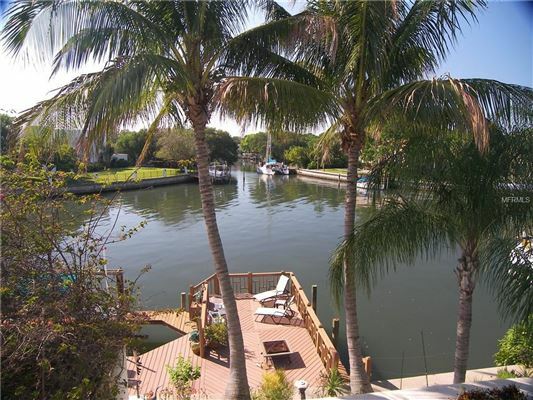 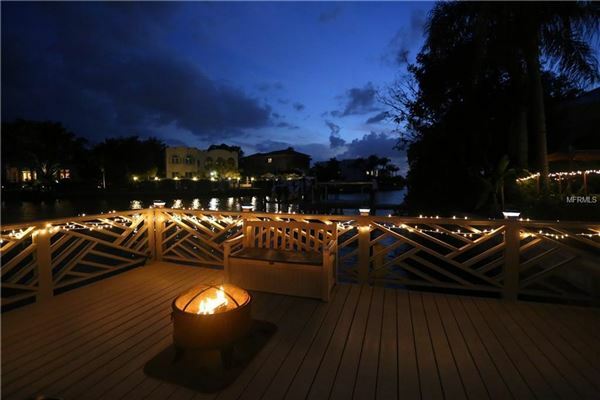 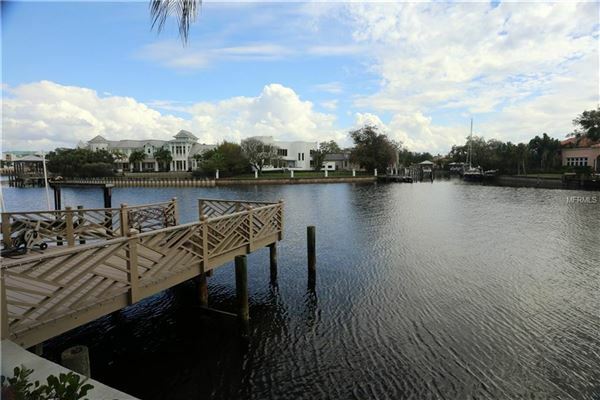 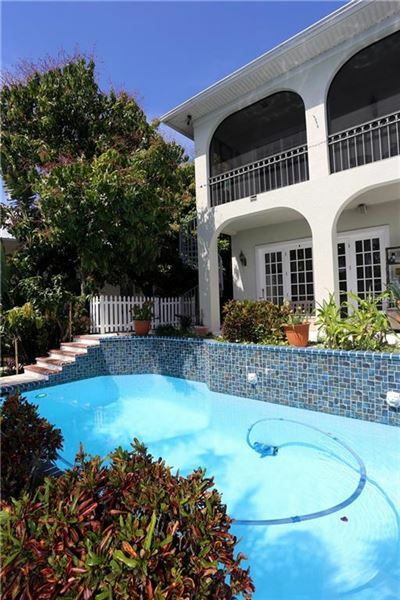 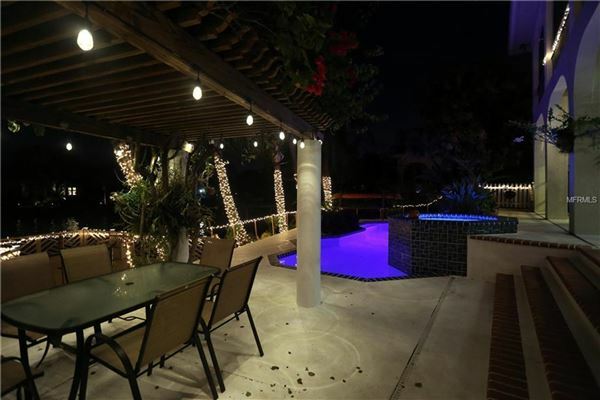 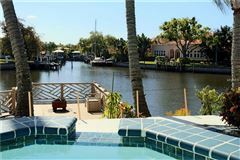 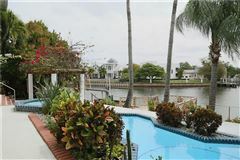 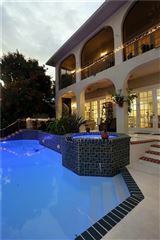 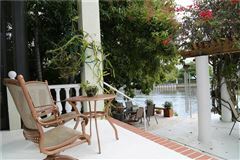 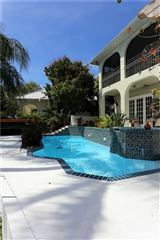 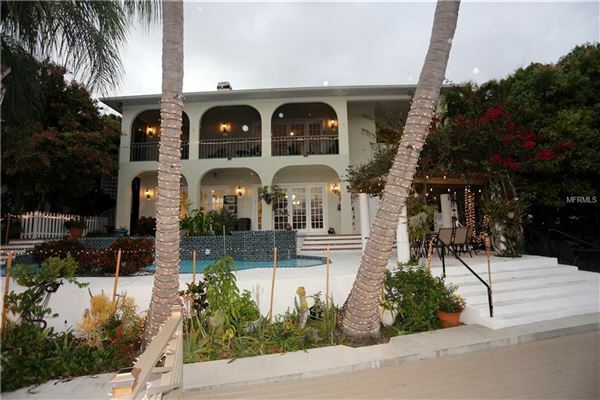 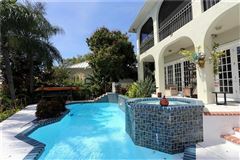 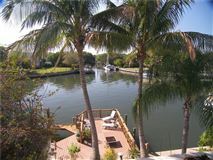 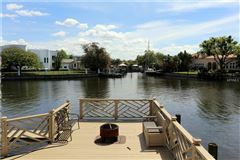 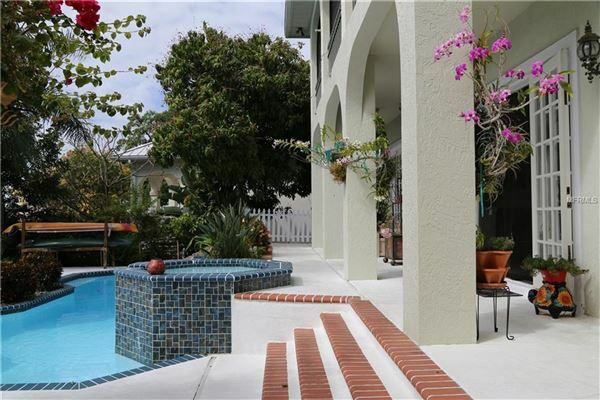 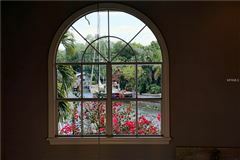 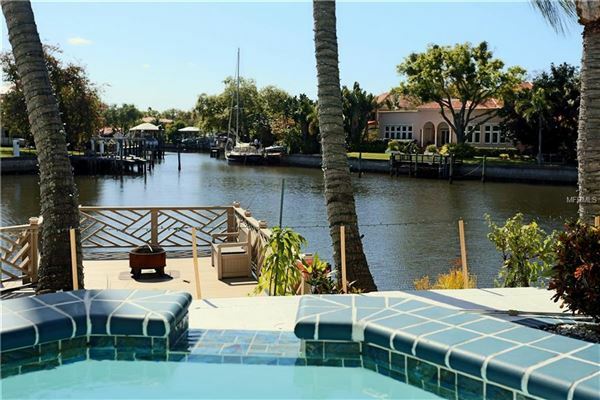 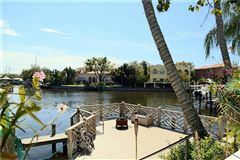 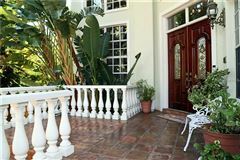 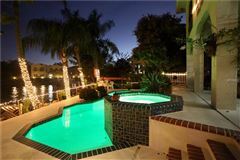 Fabulous Davis Islands customer waterfront showpiece set on a large lot (100 x 121) on one of the largest canals on the Island. It is rare to find such a dramatic estate home on protected wide deep water. Gleaming hardwood floors, volume ceilings, beautiful woodwork details, huge windows with views all add to the striking impression. 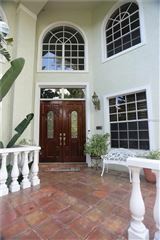 Open the door to prestige and elegance through Mahogany double doors. 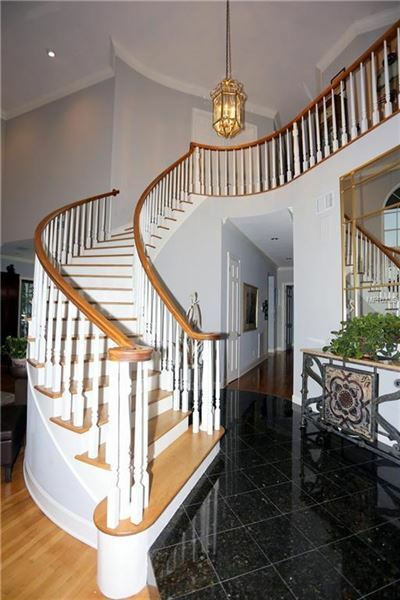 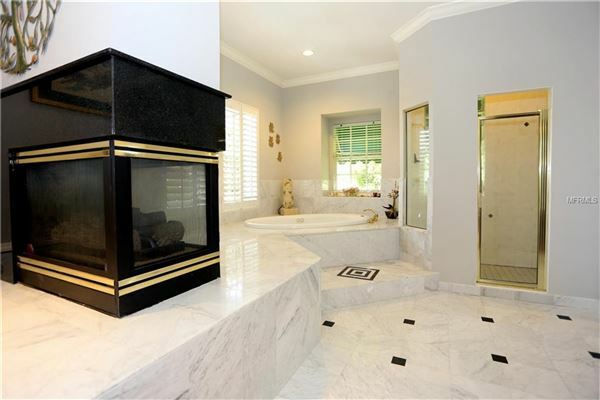 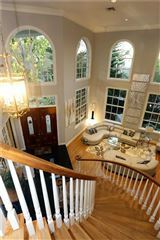 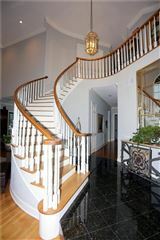 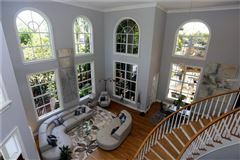 Step inside to an open foyer with marble floors and a dramatic curved staircase. 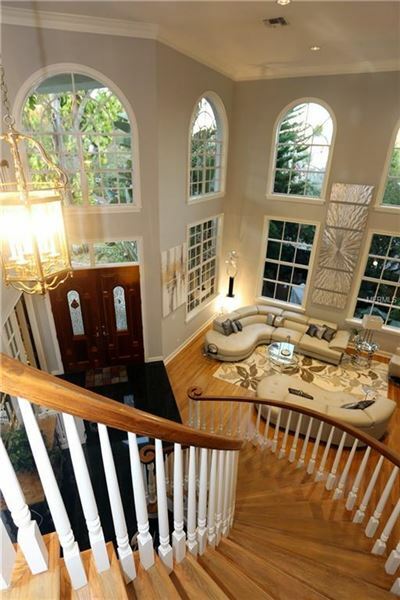 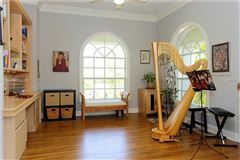 This custom homes features a volume two story foyer, living room, and dining room. 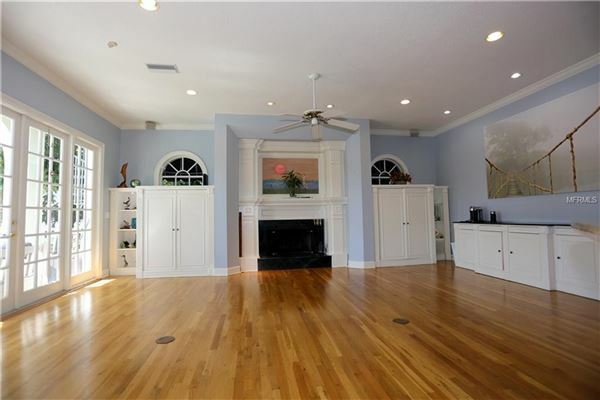 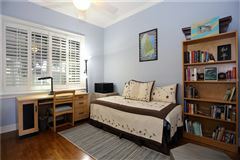 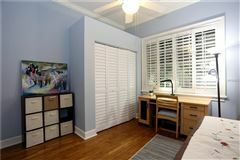 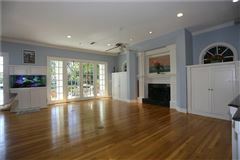 There are two home offices, one is downstairs with built in Mahogany bookcases and a fireplace. 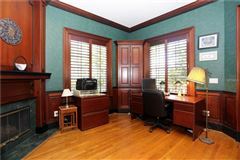 The upstairs home office/loft is very open with built in bookcases and desk area, with dramatic views of the water. 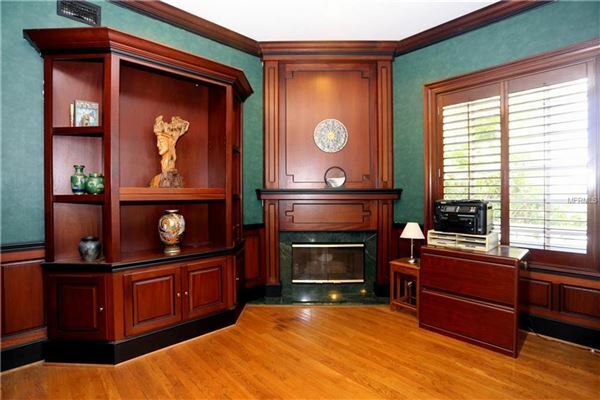 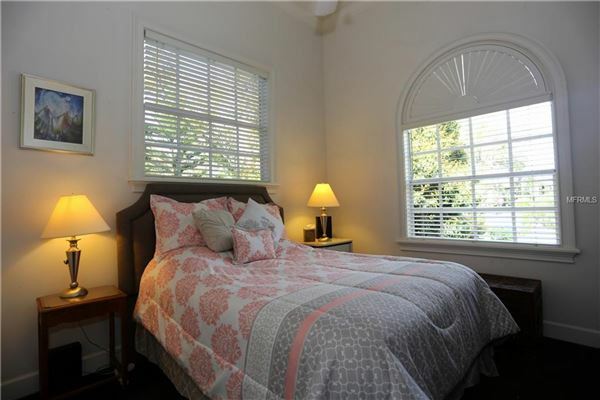 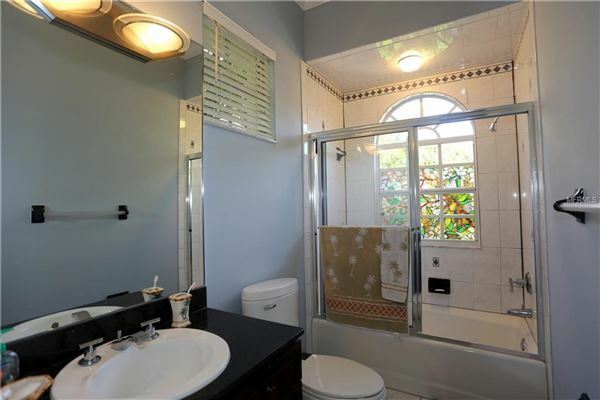 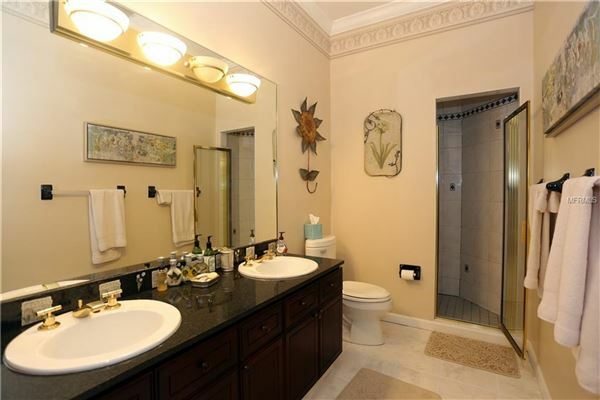 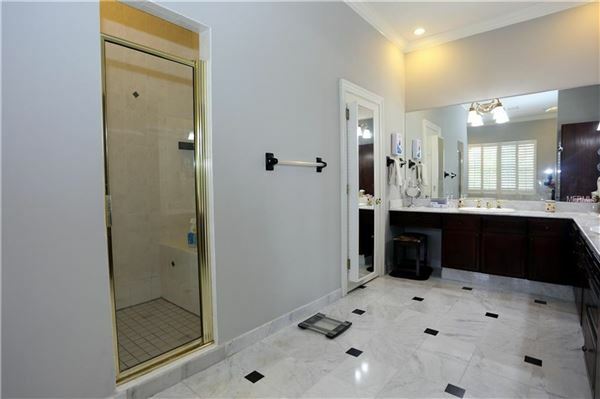 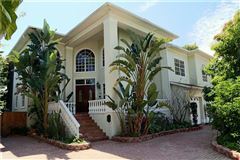 Five bedrooms and four and a half baths are suited for gracious living. 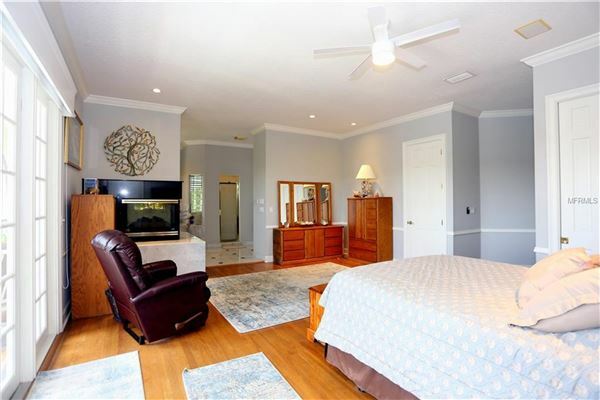 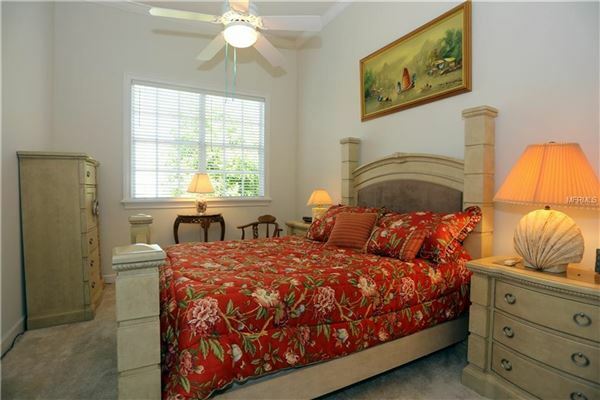 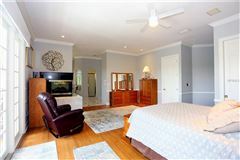 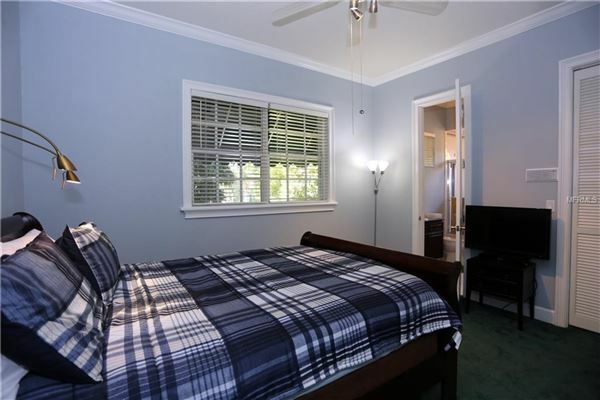 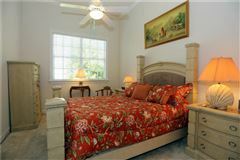 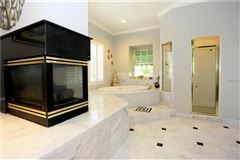 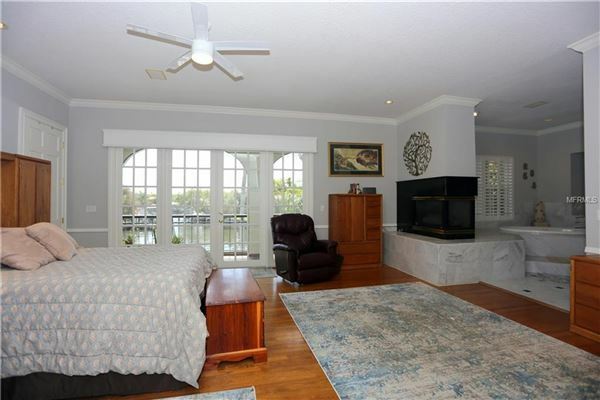 An incredible master suite features three large walk in closets, a two sided fireplace, and French doors to a large balcony overlooking the water ! 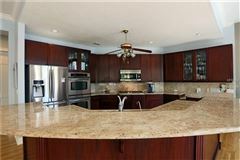 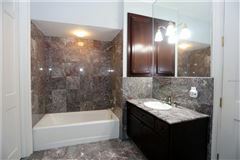 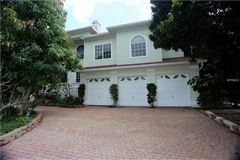 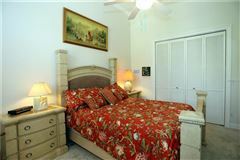 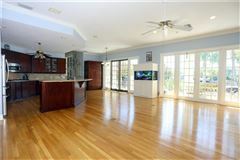 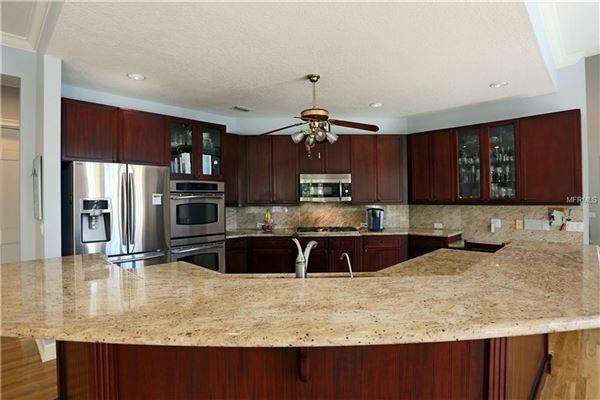 The large gourmet kitchen has been upgraded with granite counter tops and mahogany cabinets. 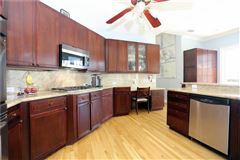 The kitchen adjoins a large family room with customer cabinets, fireplace and French doors across the entire room to maximize the water views. 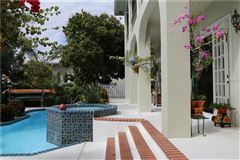 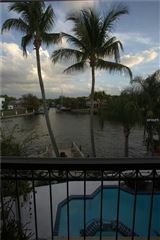 The backyard is a tropical oasis with multilevel areas to the heated pool and spa, arbor and new composite deck on the water.